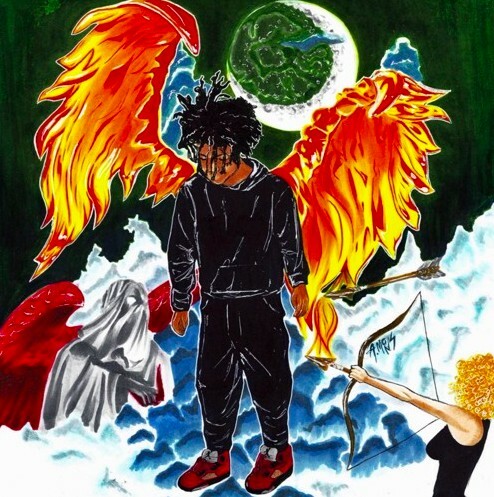 It seems like a week doesn’t go by without a new track from Adot, and today, the Chicago rapper has us our weekly dose with “Phoenix.” As he makes a name around his signature cold, monotonous flows, he also continues to grow as an artist and “Phoenix” is the latest glimpse at his evolution. He rides the beat with precision and his raps have a numbing effect, allowing feelings of pain an angst to roll off his words in a way that’s completely authentic. Producers Luke Almighty and Macho Beatz snap on the beat, cooking up a menacing, heavy trap instrumental to turn up to.